Since 2013 Mihaela Noroc has travelled the world with her backpack and camera taking photos of everyday women to showcase the diversity and beauty all around us. 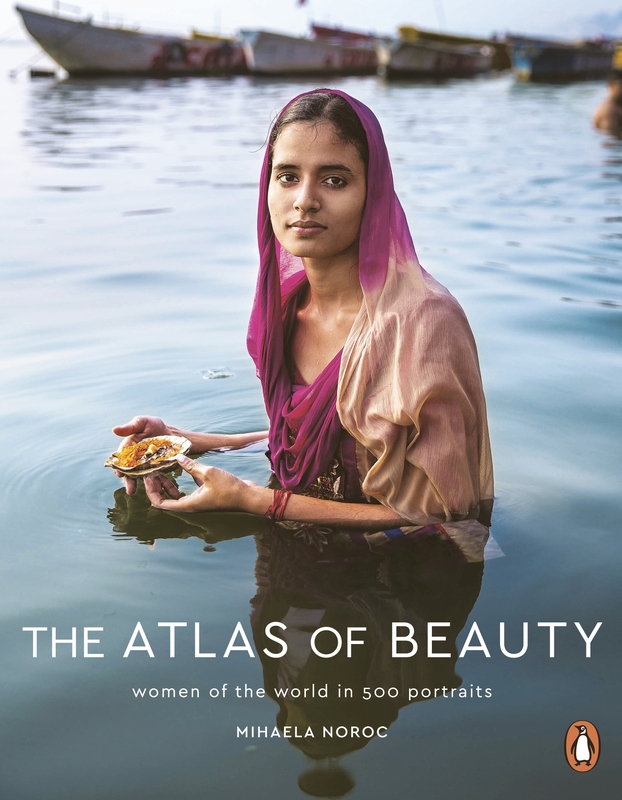 The Atlas of Beauty is a collection of her photographs that celebrates women from all corners of the world and shows that beauty is everywhere, regardless of money, race or social status, and comes in many different sizes and colours. Noroc's portraits feature women in their native environments, from the Amazon rain forest to markets in India, London city streets and parks in Harlem, and visually demonstrate the juxtaposition between the varied built and social worlds these women inhabit.